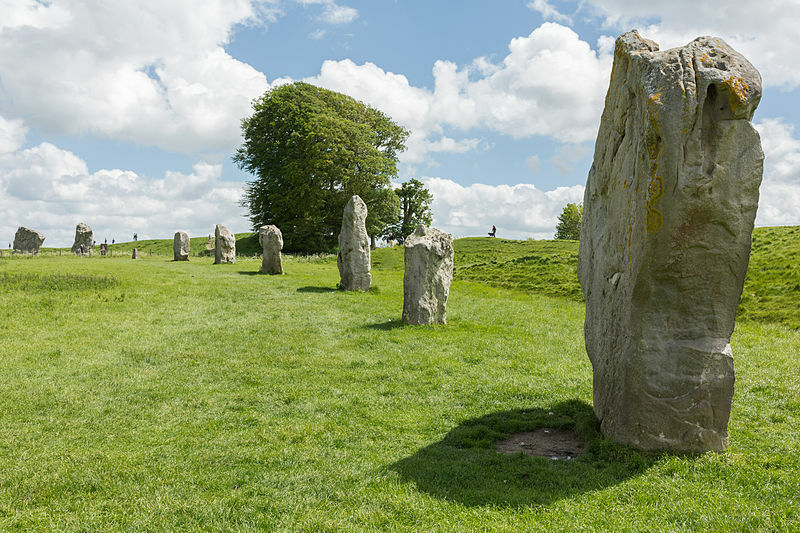 One of my favorite places in England is Avebury, a Neolithic henge monument containing three stone circles, around the village of Avebury in Wiltshire, in southwest England. 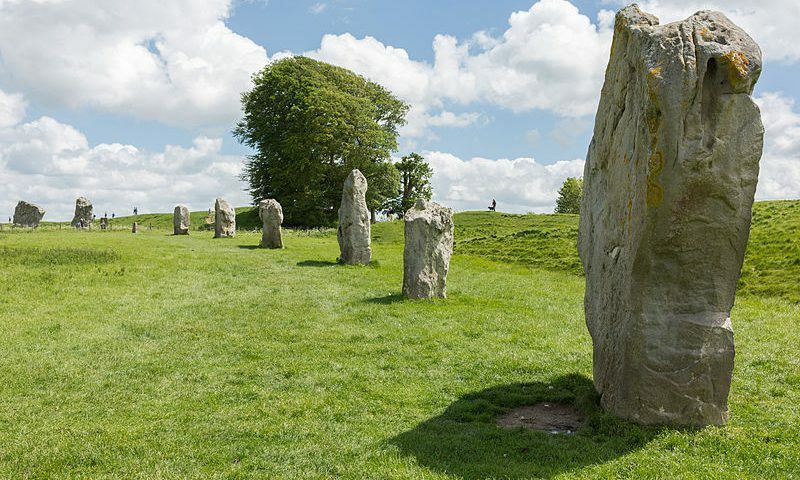 One of the best known prehistoric sites in Britain, it contains the largest megalithic stone circle in the world. It is both a tourist attraction and a place of religious importance to pagans. Constructed over several hundred years in the Third Millennium BC, the monument comprises a large henge (a bank and a ditch) with a large outer stone circle and two separate smaller stone circles situated inside the centre of the monument. Its original purpose is unknown, although archaeologists believe that it was most likely used for some form of ritual or ceremony.